Finish first. 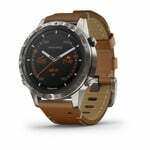 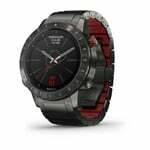 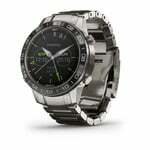 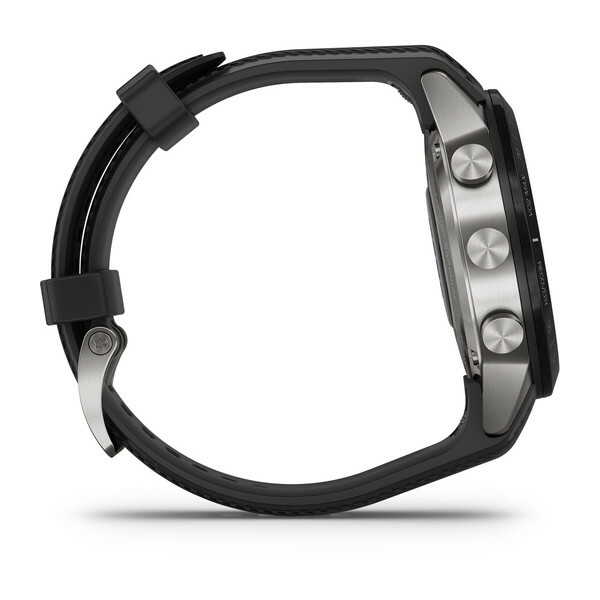 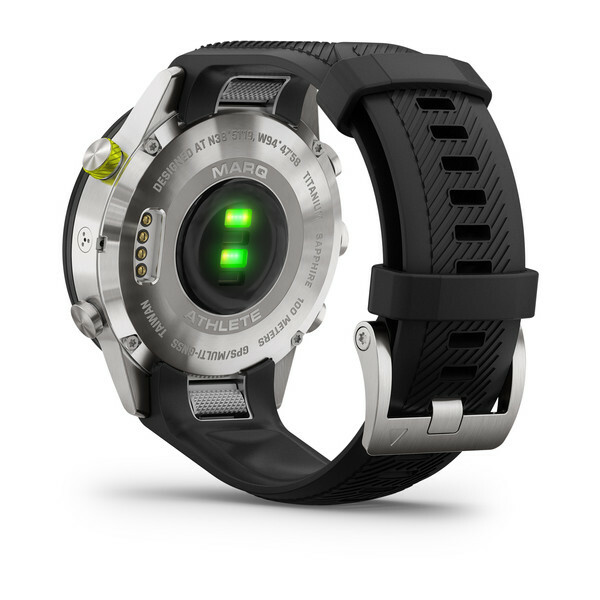 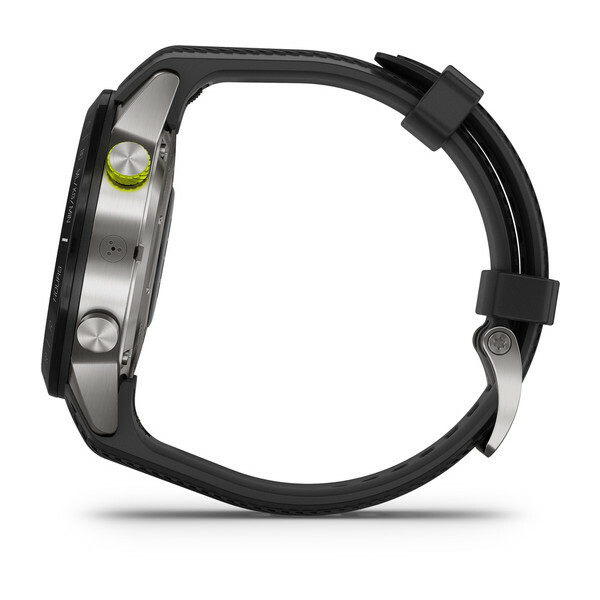 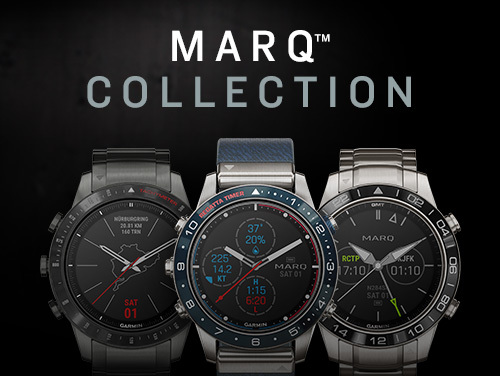 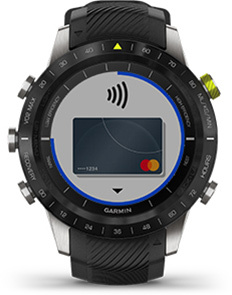 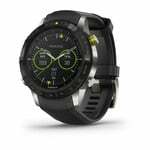 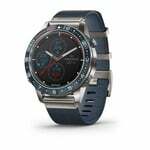 MARQ Athlete is the luxury modern tool watch tuned to separate you from your competitors. 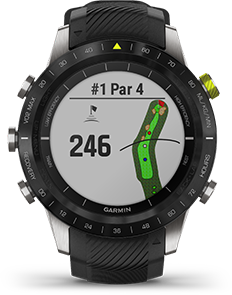 For competitors who demand the very best from themselves, there is no greater reward. 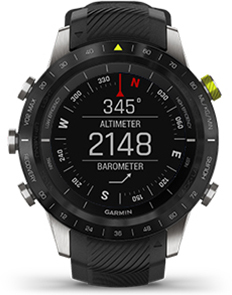 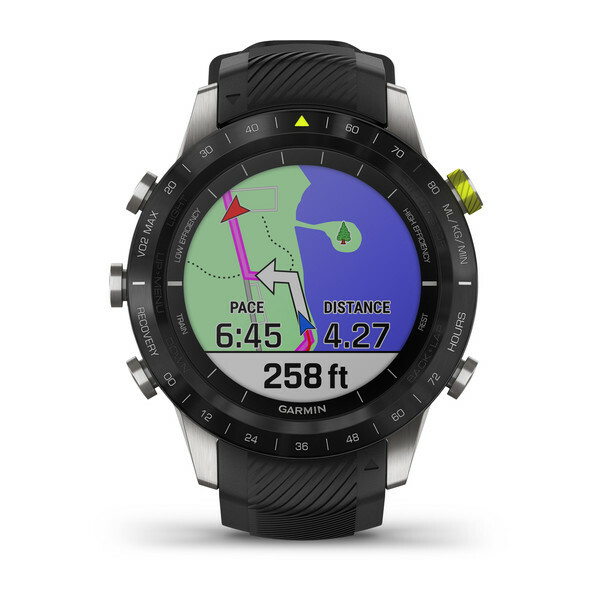 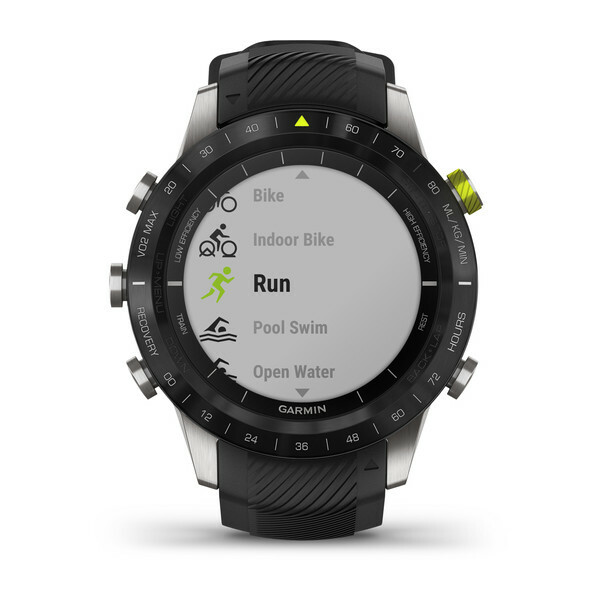 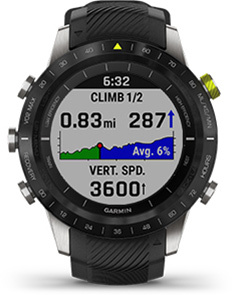 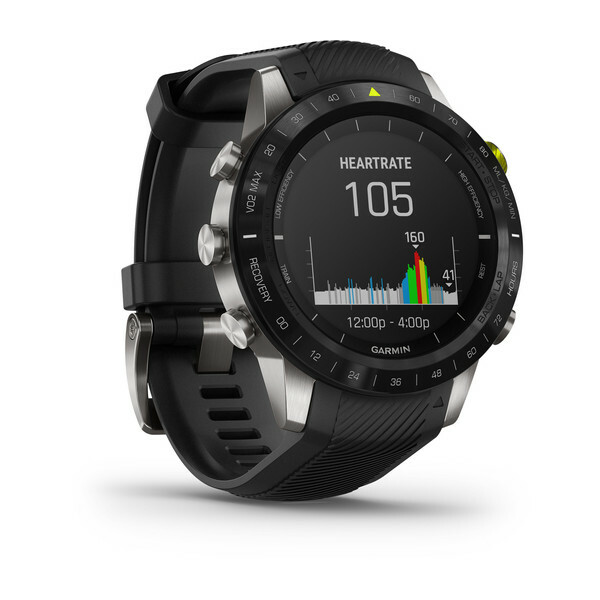 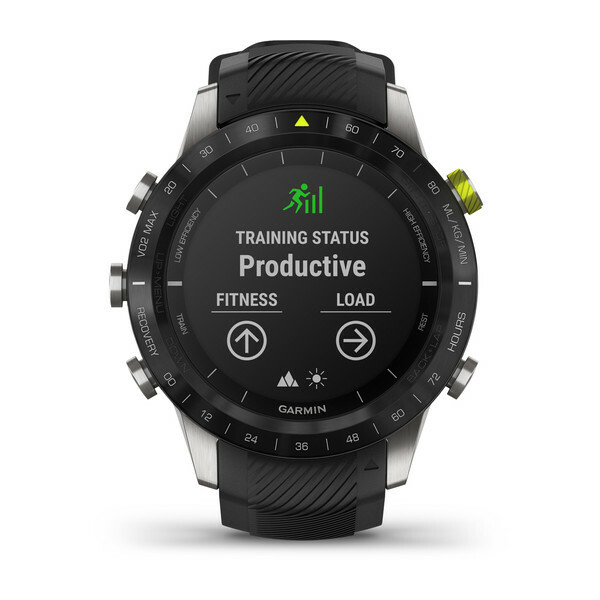 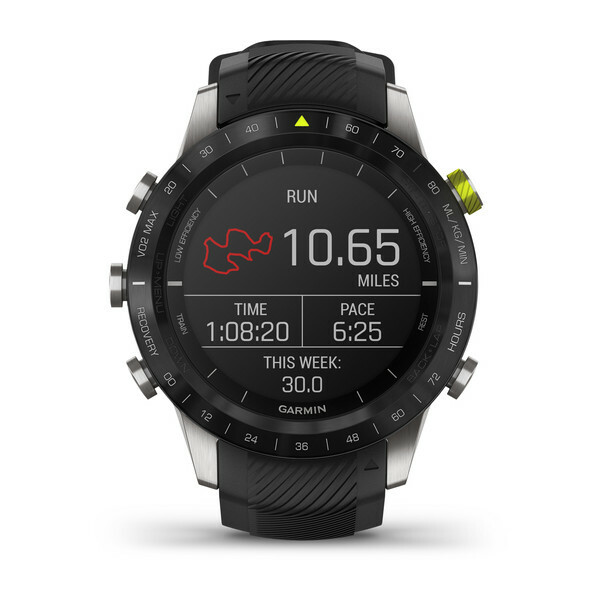 See recovery time and VO2 max scales on the bezel so you have a snapshot of your performance and progress right on the watch face. 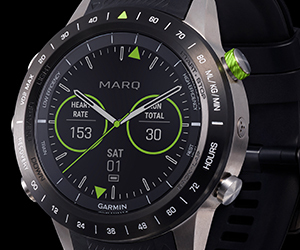 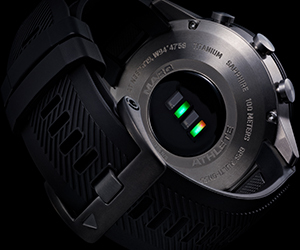 The high-performance silicone rubber strap ensures a secure fit — and accurate sensor indications. 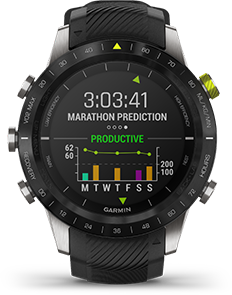 Performance metrics can detect if you're peaking, while race predictor projects how fast you'll run your next event. Find the best running and cycling routes with integrated maps and Trendline™ popularity routing. Fine-tune your form and progress with advanced running dynamics1 that track your stride. 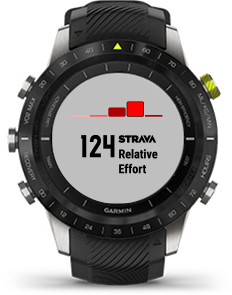 Log weekly mileage totals, and track heart rate2 to view fitness level — even at rest. Monitor your heart rate variability to calculate your stress score. Head outdoors with preloaded topographical maps, and view run names and difficulty ratings for 2,000 worldwide ski resorts.